We have a new girl from Thierry and Isabelle of Rose'Wanted kennel in France in the shape of Gracie. She has settled in well and we are looking forward to introducing her to the show ring in 2012. 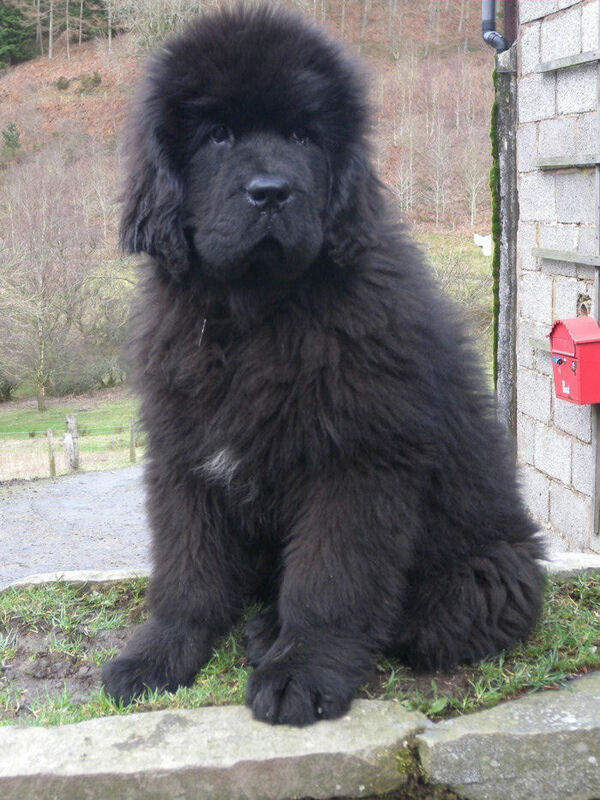 All text and images are copyright - © 2012-2014 Sandbears Newfoundlands There are currently 5 visitors online right now!